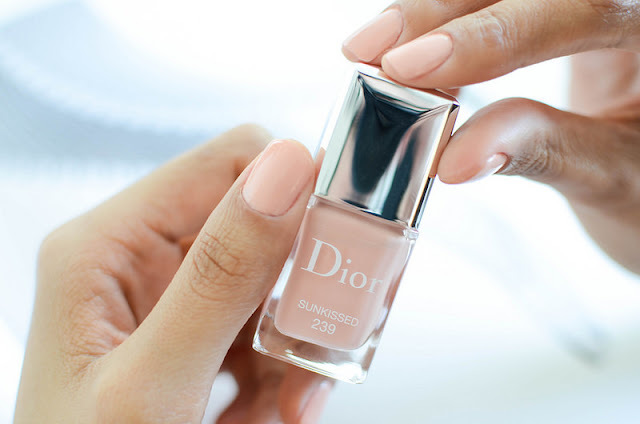 The nail polish of the week is this one by Dior. 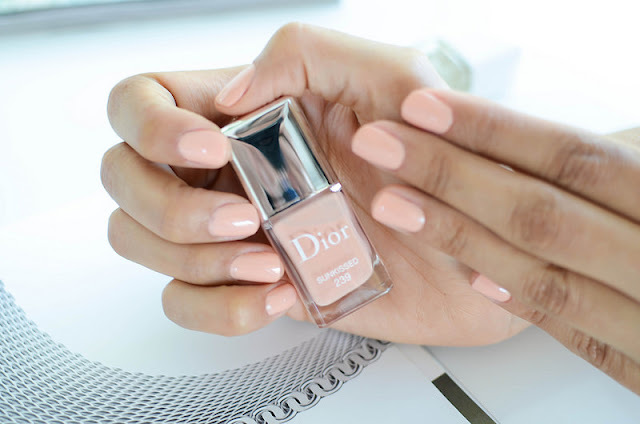 I love this shade which is called "Sunkissed" from the limited edition collection. 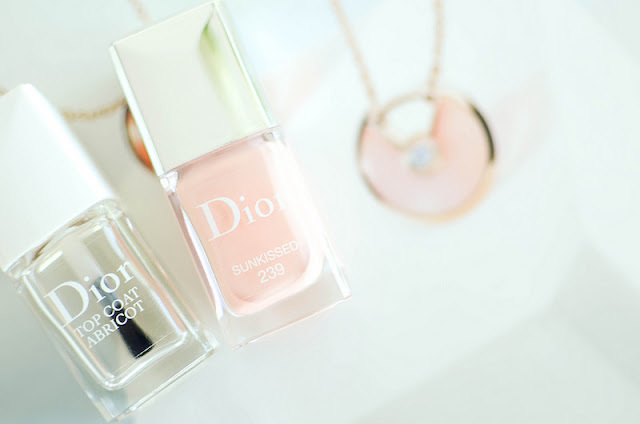 It's kind of a pastel coral and it's so perfect for the sunny days. 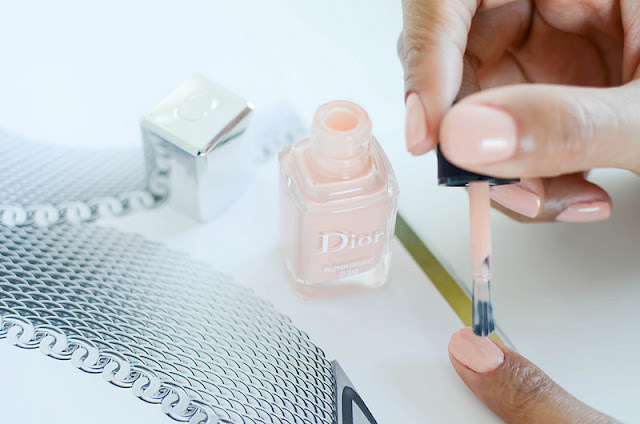 After applying two layers, I add a last layer of the "Top Coat Abricot" by Dior as well for a perfect finish. 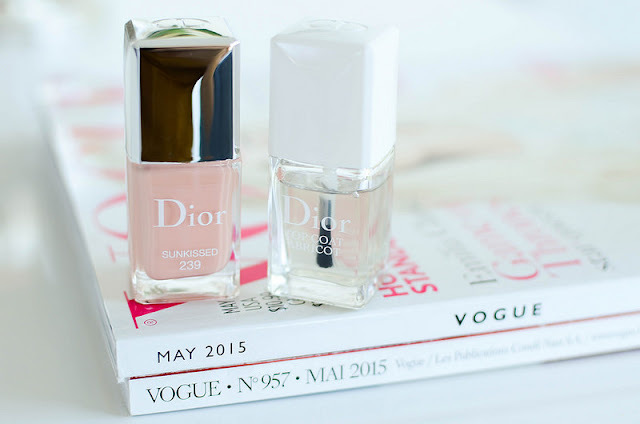 I am completely in love with the gel-effect of the new Dior vernis ! What about you ? 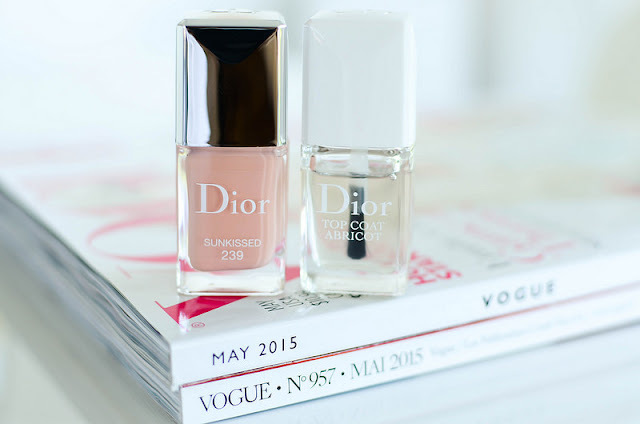 Did you already tried them ? 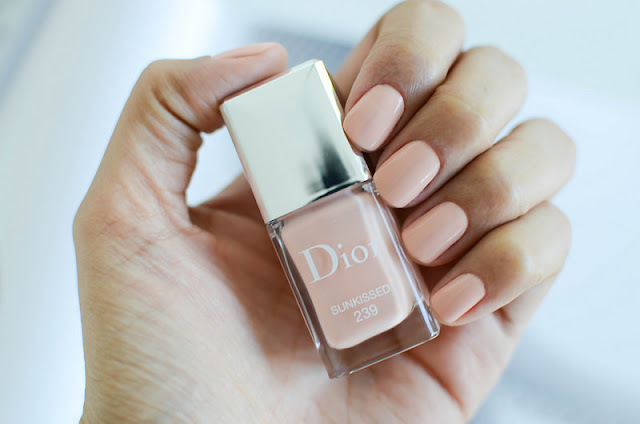 Such a beautiful shade <3 <3 Love this!! !